Hope Church Bromley meets at the corner of Southlands Road and the A21, Bromley Common in Bromley. 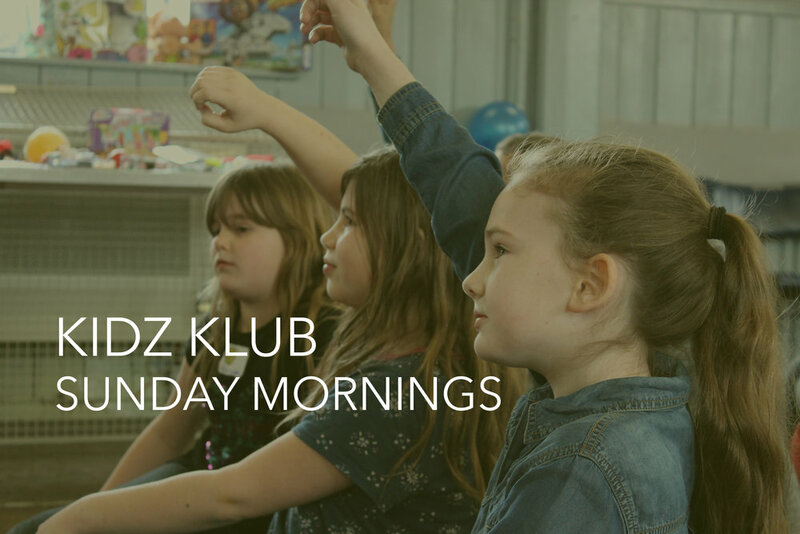 Kidz Klub - 5 to 11's - Sundays - Open to all local children. Registration from 10.15am. At Luke's Church Hall, Raglan Road (2 minute walk from the church). Here we have great fun learning about God. We have creative Bible teaching there are exciting times of worship. We play lively games and complete activities based on the theme of the morning. We would love to see you in person at our meetings on a Sunday but if you would prefer, you can contact us first by filling in our contact form or by contacting the Hope office on 01689 604295.